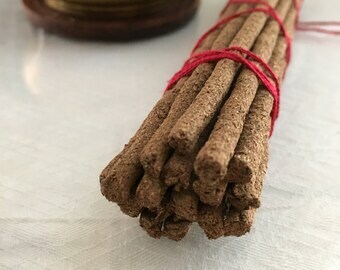 Announcement FREE FIRST CLASS SHIPPING on all incense orders! 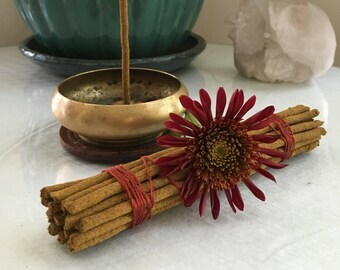 We are excited to offer SMALL BATCH ceremonial incense from NEW recipes we have developed ourselves, using sustainably sourced all natural, 100% plant based ingredients. Hello and welcome to our little corner of Etsy! 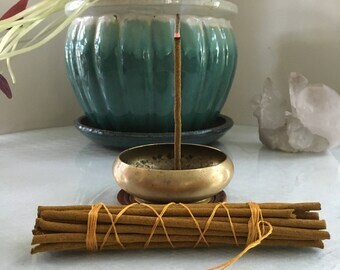 Lume Calumet is a collaboration between Keely and Matt to share high quality, all natural, artisan incense and other sustainably crafted goods that align with our ideals about conscious consumerism. 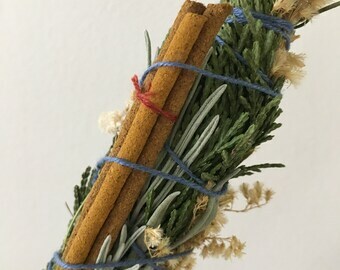 Our goal is to offer quality handmade items that serve to bring the elements of Nature into homes across the world, and connect people everywhere with the healing energies of self care through education and resources. Put simply, we want to share what has inspired us over the years. If you have any questions, please feel free to contact us via the link to the left. 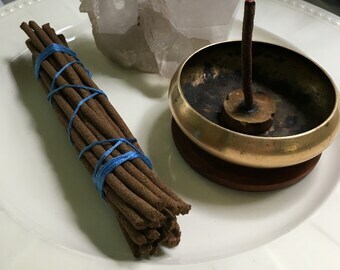 FREE FIRST CLASS SHIPPING on all incense orders! Item as describe and was here when stated.. This product was just as described. Thank you! I am an artist, intuitive, and herbalism student living in Madison, Alabama with my husband Matthew and our three adopted dogs. Nature is my biggest inspiration, and it is my goal to help others connect more deeply with her and also with themselves. I'm a Buddhist, a creative individual, and perpetual student of life as a spiritual practice. My spiritual path inspires creations that are eco-friendly and sustainable. My wife and I create together at our home in Madison, AL with our 3 dogs. Hello and welcome to our little corner of Etsy! Many of you may remember this shop as KeelyB, home to handmade jewelry and glass pendants. Lume Calumet is a brand new extension of KeelyB, which has turned into a collaborative effort with my husband, Matthew, joining me. 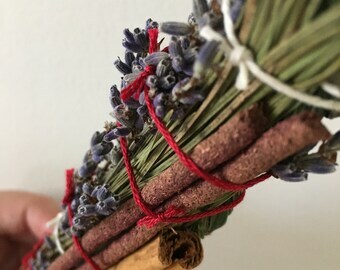 Our goal is to offer quality handmade items that serve to bring the elements of Nature into homes across the world, and connect people everywhere with the healing energies of self care through education and resources. Put simply, we want to share what has inspired us over the years. We stand behind our work and if for any reason you are not happy with your purchase please notify us promptly, and send it back in the condition in which you received it within 7 days of arrival. We will refund your money MINUS the shipping costs. Please read all listing descriptions thoroughly before purchasing, because we truly strive to describe everything accurately to avoid misunderstandings. PLEASE NOTE: Custom orders that cannot resell (for example, initialed items, photos, and other highly personalized items) are non-refundable. If you order a custom item you will receive photos of it before the sale is finalized to make sure you love it. We strive to get orders out promptly and usually ship within 48 hours (excluding weekends and postal holidays). If you need something rush delivered, please contact us before placing your order and we will work with you to upgrade shipping and expedite your order in the best way possible.